[by Sora Ghim] R&B singer-songwriter Genneo has released his debut album, declaring his stance as a male solo singer-songwriter. At noon on April 6, Genneo will release his debut single ‘Think About Us’ on music sites and will reveal his own musical style. 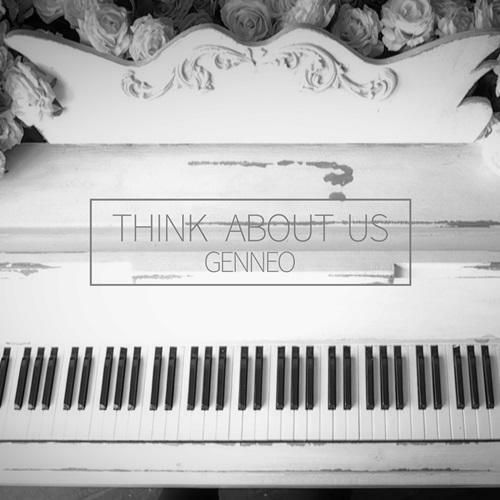 ‘Think About Us’ is a song that Genneo personally wrote and produced about a ‘couple in love’, ‘us, who once loved,’ and ‘lovers leaving,’ for a sentimental R&B song. Genneo’s gentle voice will melt the hearts of listeners. Born in 1989, Genneo has worked with and written songs for Henry, Donghae&Eunhyuk, god, Roh Ji Hoon, and other singers. Proving his talent in song writing and producing, he also has a great voice and can play instruments. Not only that but he can speak three languages, English, Chinese, and Korean.